Whether you call them French-milled, triple-milled, or just fantastic, these soaps are all made the traditional way, by "milling" the ingredients 3X for a rich, long-lasting bar. They also feature a pure vegetable base and moisturizing shea butter. 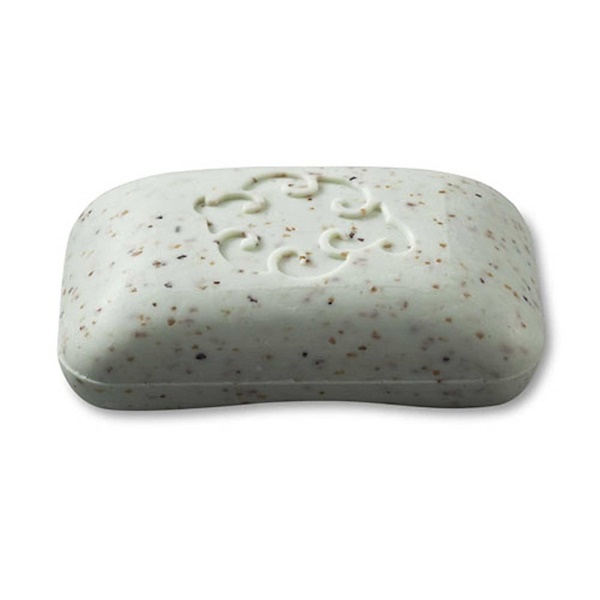 Same exfoliating French seaweed as our original and wildly popular Sea Loofa, in a refreshing peppermint-y fragrance.